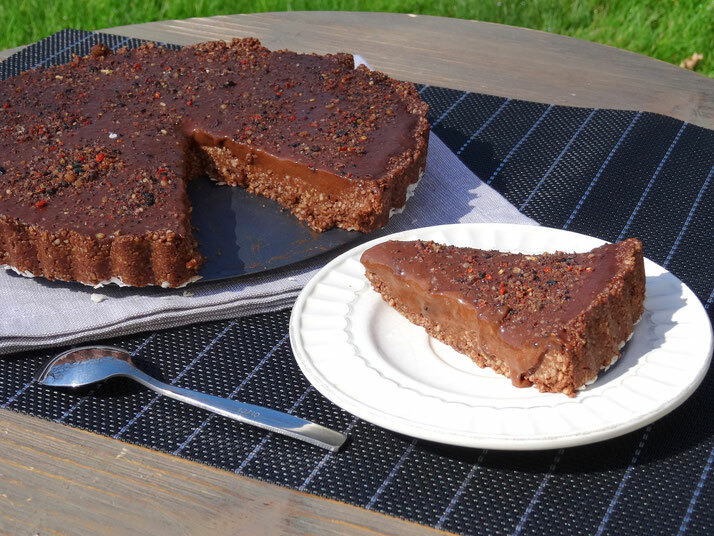 As a raw vegan mum of a little one of a 1 year old, I wanted to create a cake for Christmas that she could share with us too. What's more, as almost fruitarians we wanted to be able to digest it easily too. After many years on a raw vegan fruit based diet, we are doing a very minimalist Christmas or any other festive day... On the other hand we are always focusing on buying some excellent, delicious fruit and have a real abundance of it all around the house. That's our huge joy! So this year we had some mangoes and avocados sent to us directly from Spain - Delicious! Then a lot of citrus, bananas from Canary Islands, persimmons, apples, pineapples, kiwis, pears and a lot of delicious lychies... Than we put together simple salads to share for our evening celebration along with candles and sparkling water on the table. 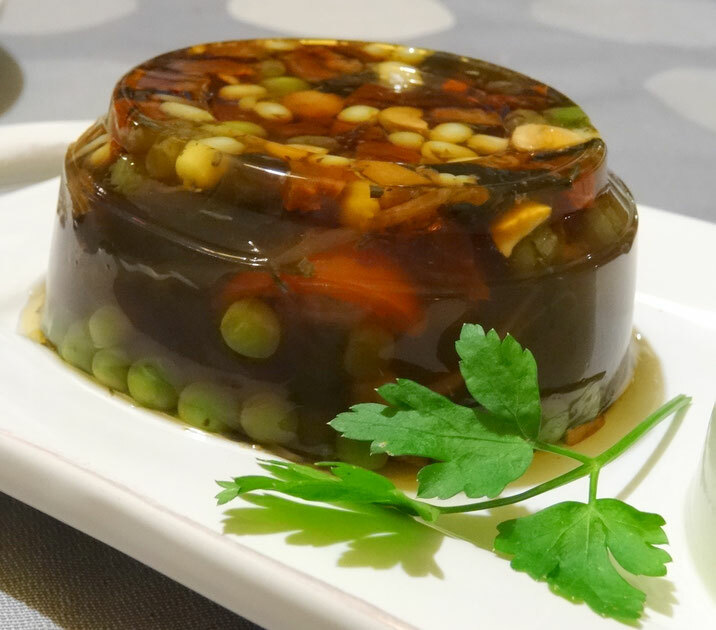 I also prepared some home speciality a little vegetable jelly with raw sprouted mung beans and seaweed in it - we love it! And as a real special treat for us there was some frozen Durian to share at the end... YUMMMM! But let's go to the recipe! Shall we? I hope you enjoy it and will like to try it. It was delicious! So here it is how a raw vegan fruitarian family is feasting on Christmas Eve!